Light weight disc calliper adapter to mount a post mount calliper on an IS fork or frame. 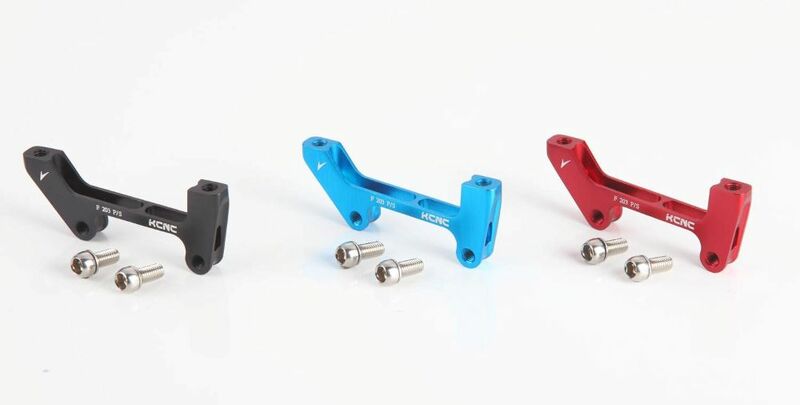 IS Fork - Post Caliper 160mm will fit a post calliper to an IS mount fork with a 160mm rotor, and will fit a post calliper to a rear IS frame with a 140mm disc. 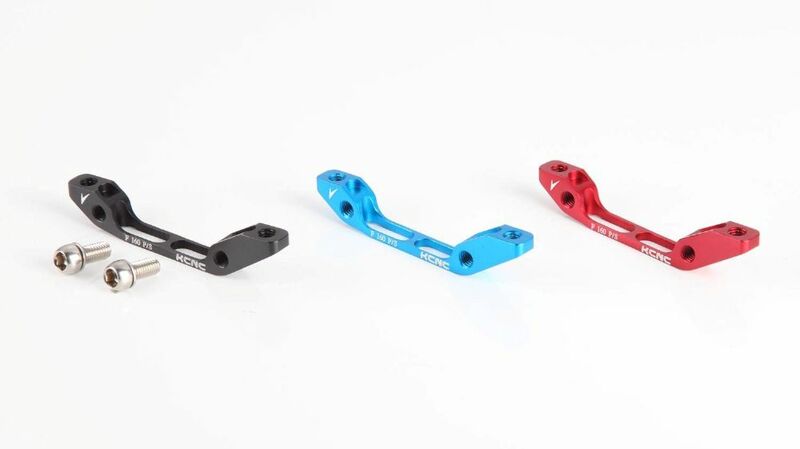 IS Fork - Post Caliper 180mm will fit a post calliper to an IS mount fork with a 180mm rotor, and will fit a post calliper to a rear IS frame with a 160mm disc. IS Fork - Post Caliper 203mm will fit a post calliper to an IS mount fork with a 203mm rotor, and will fit a post calliper to a rear IS frame with a 180mm disc.